Памер папярэдняга прагляду: 424 × 600 пікселяў. Іншыя разрозненні: 169 × 240 пікселяў | 636 × 900 пікселяў. An Indian painter who achieved recognition for his depiction of scenes from the epics of the Mahabharata and Ramayana. 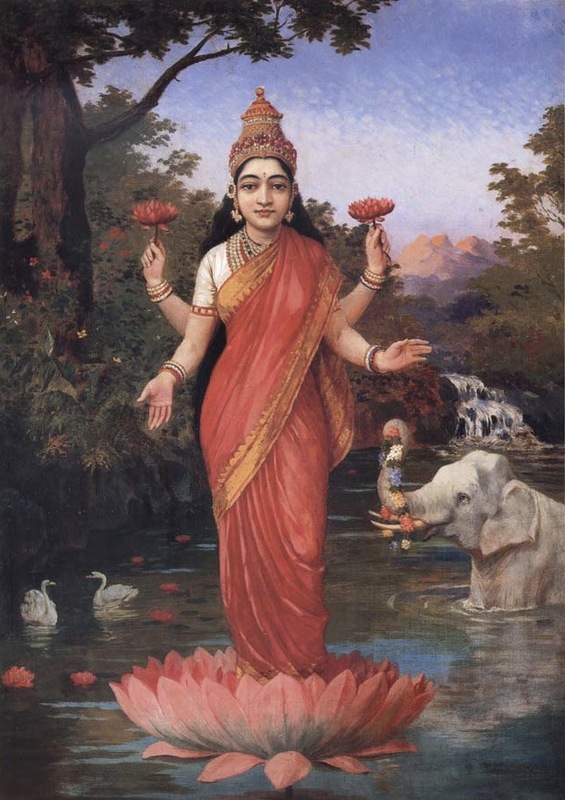 Français : Lakshmi, la deesse de la fortune.